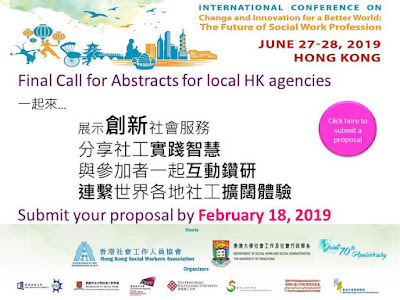 Dr Chan Chitat, Assistant Professor of the Department of Applied Social Sciences in the Polytechnic University of Hong Kong, is now recruiting Recruiter. Application Requirements: Aged 16 or above, applicant who has strong network or gets higher chance to expose to the target participant would be highly considered. Strong sense of responsibility. No specific education level, male or female. Job Duty: A long-term recruitment aims at recruiting participant who aged 16-24 and is permanent Hong Kong resident. No fixed recruitment method. Benefit/Salary: High in work-time flexibility, salary will be paid in piece rate. A reward bonus will be given to great contributor. What cultural/ ethnic/ national/ daily life symbols can represent you? Lazy guy, Handsome guy, Miss Pretty, Martian, Homosapien, Asian, Chinese, Hongkonger, or Kowlooner? On the Internet, in the world of images, who are you, and which one is you? Aim: To investigate in what ways sharing photos on social media can help organizing and expressing oneself. 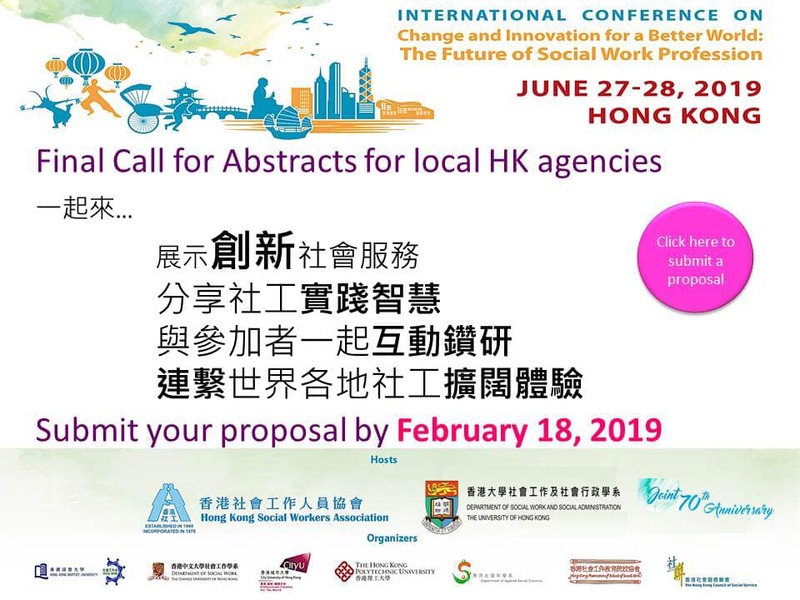 Participation Requirements: Hong Kong permanent resident, male or female adolescent aged 16-24, can read & speak either Chinese or English. Content: Applicants will be randomly assigned to either Group 1 or Group 2. Group 1 participants need to complete online surveys, join online discussion and attend individual interview. Group 2 participants only need to complete online surveys. Incentives: Each participant in Group 2 will receive $200 supermarket cash coupon. 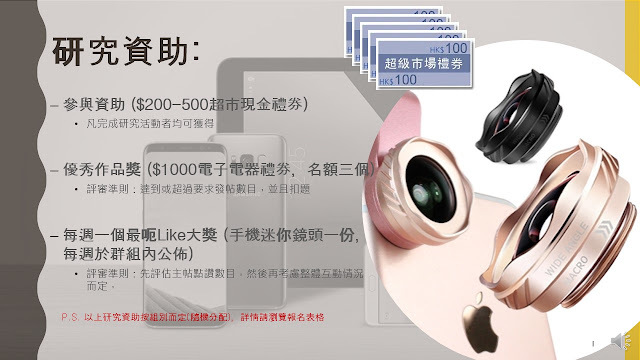 Each participant in Group 1 will receive $500 supermarket cash coupon; the participant who gets the most number of“likes”in each week will receive a special gift, and; there will be 3 particpants receiving overall outstanding awards, each will receive $1000 cash coupon of electronics & electrical appliances. Jockey Club PolyU Human Libraries Hub aims to support students and the public to explore and deepen their understanding of various kinds of real life stories, and hence encourage further reading and promote open-mindedness. 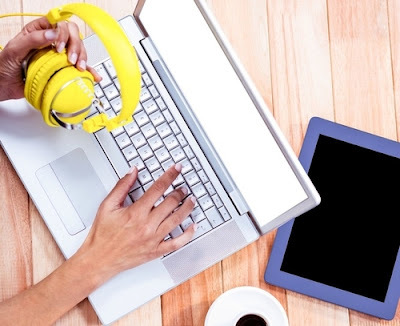 The website supports students to search and read inspiring stories, and it also allows students to interact with people behind the stories, by facilitating schools/organizations to make appointments for sharing sessions. Topics include: diverse career paths, mental health, ethnic minorities, etc. 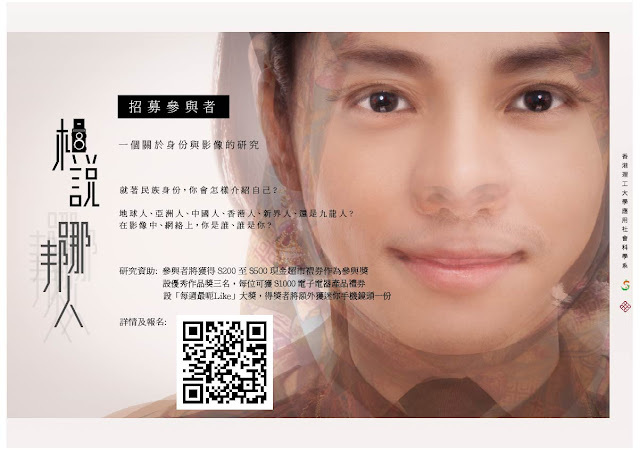 You may visit jchumanlibrarieshub.asia to try our beta version. 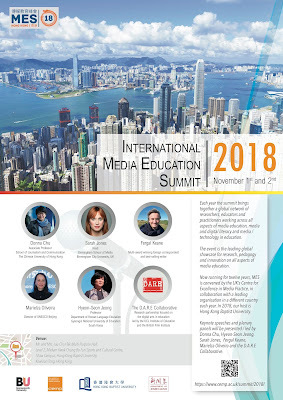 The International Media Education Summit brings together a global network of researchers, educators and practitioners working across all aspects of media education, media and digital literacy and media/technology in education. 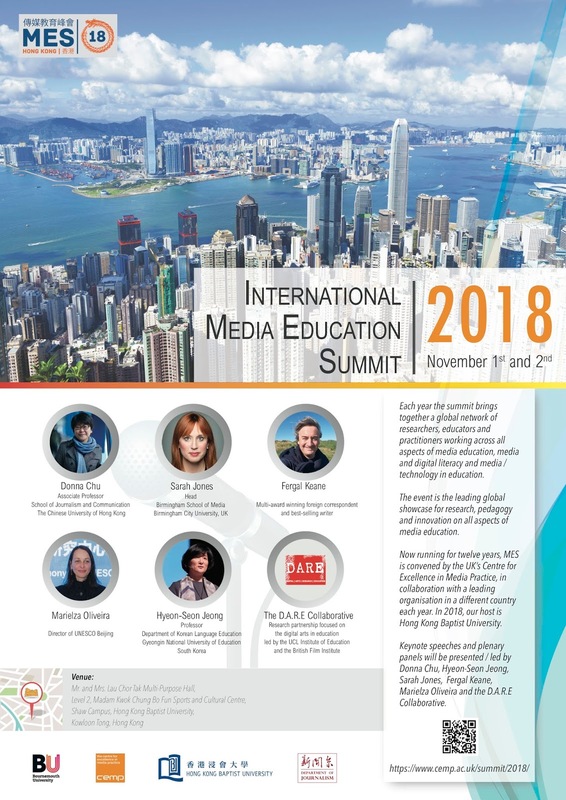 The event is the leading global showcase for research, pedagogy and innovation on all aspects of media education. 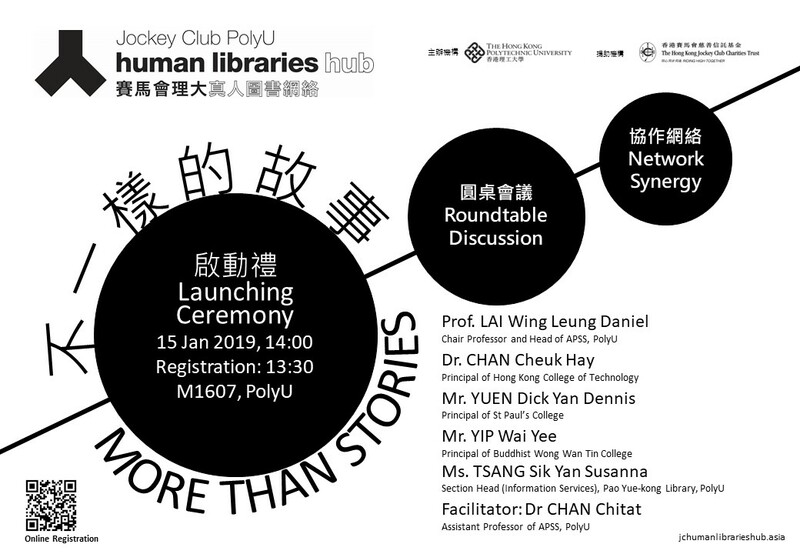 It is co-organized by the Department of Journalism, Hong Kong Baptist University and the Centre for Excellence in Media Practice, Bournemouth University.